Hello! Yesterday marked 29 weeks and I’m soooo tired… Thanks 3rd trimester. This is my 28 week picture- I told you- I’m tired! We’ve finally got some things purchased, though. I’ve bought some newborn cloth diapers and a few One Size. I also bought all of the linens for her crib. We’re not doing a big set with a bumper (which isn’t all that safe anyways). I just got fitted sheets, 2 blankets, a crib skirt and matching changing pad covers. We’re moving all of Lucas’ clothes to his closet either hung up or in baskets in his closet organizer and going to use his dresser for her room, which will also double as a changing table. 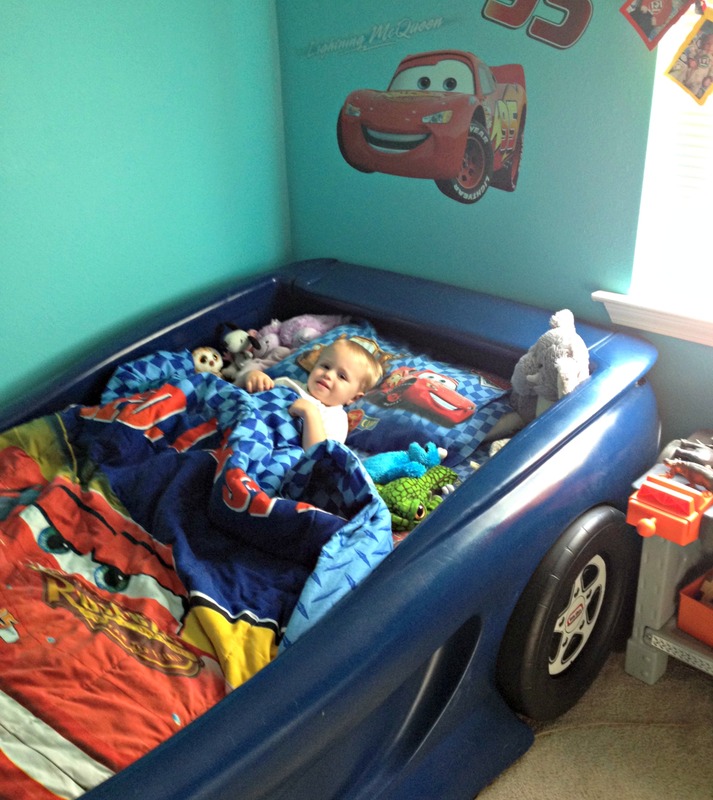 We also got Lucas a new big boy bed which he refers to as his “car bed”, so we’ll be moving his crib to Harper’s room. Progress! Not to mention, my Dad painted the nursery for us this weekend. I’m loving the color! 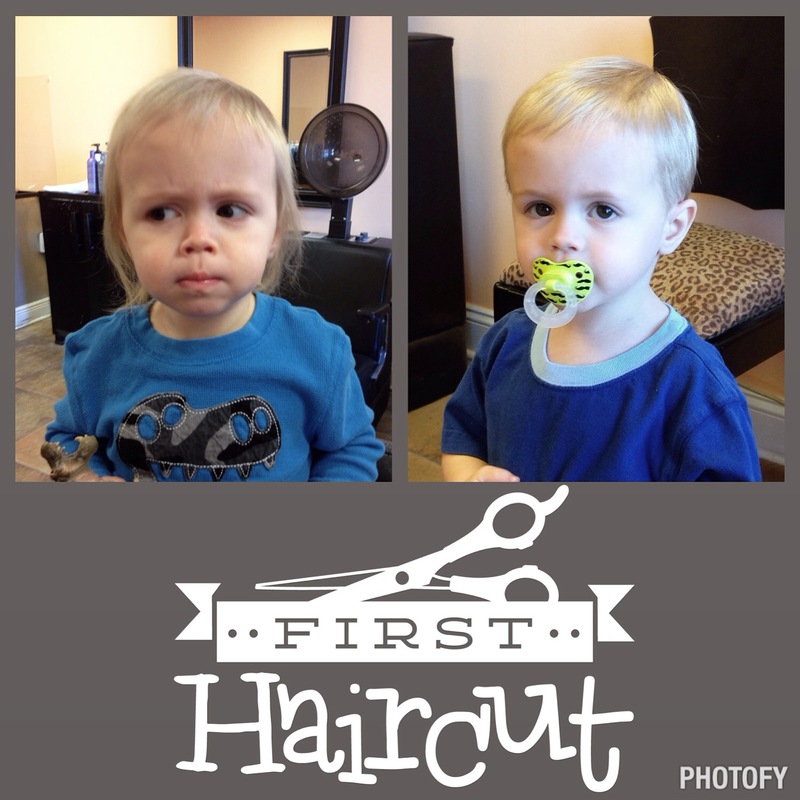 Oh, I also forgot — Lucas got his first haircut this week too! My Big Boy!